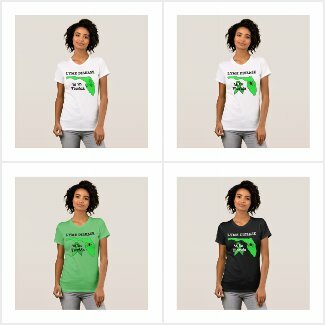 Lyme in Florida | What is Lyme Disease? Here is a list of support groups, websites, news articles, stats and events from anything relevant to Lyme disease or any of the other tick borne infections. If you see something that needs to be added such as an event or Lyme support group please post it in the comments or contact us here. Who Treats Lyme Disease in Florida? To see the confirmed cases of Lyme disease in Florida and the estimated cases click here.